One of lake Sommens best located house from the 16th century. Fire places in all rooms! Mini beach with sand. 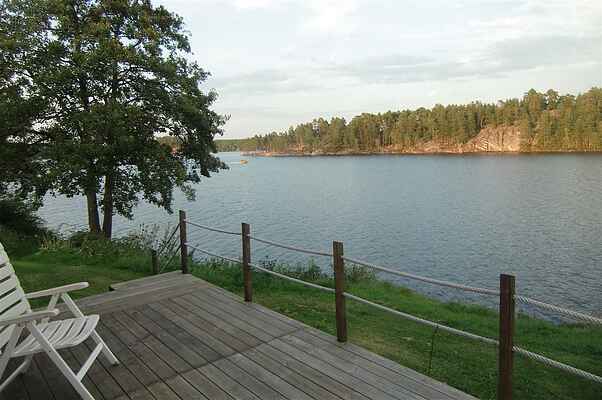 Wood fired sauna and relax house 1 meter from water. Two outside terraces. Free Wi-Fi Internet service. Free boat.